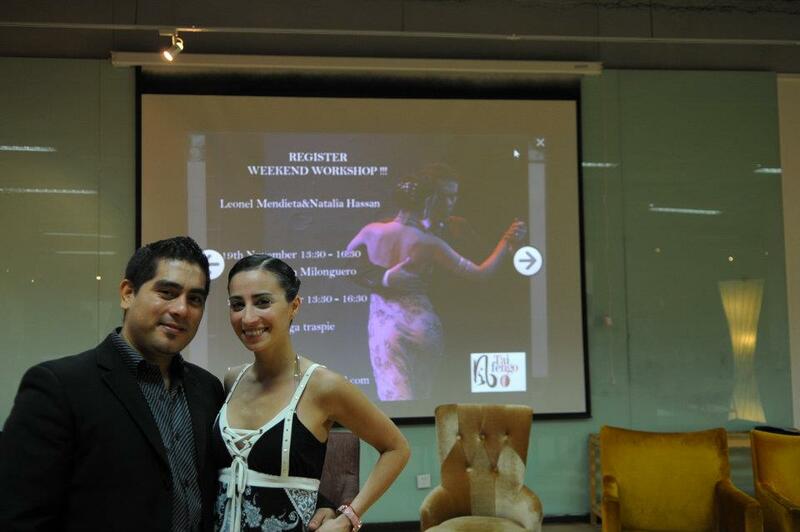 Octubre workshop en CHINA / October workshop in CHINA...!!!!!!! 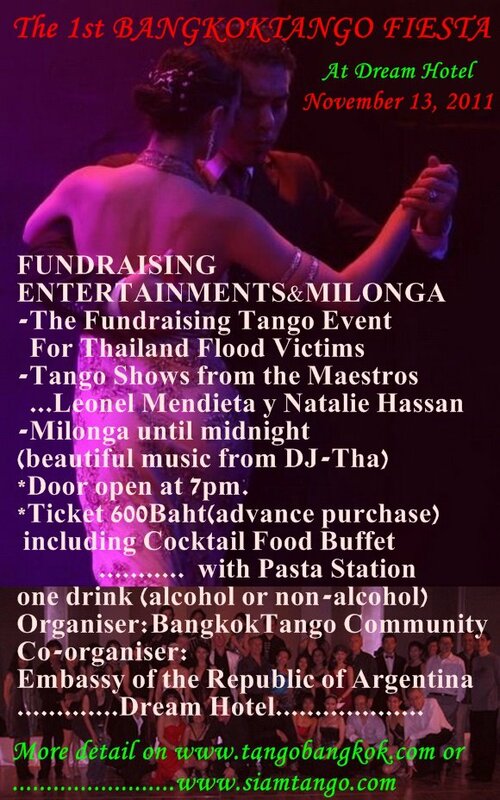 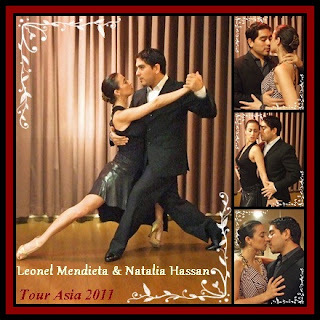 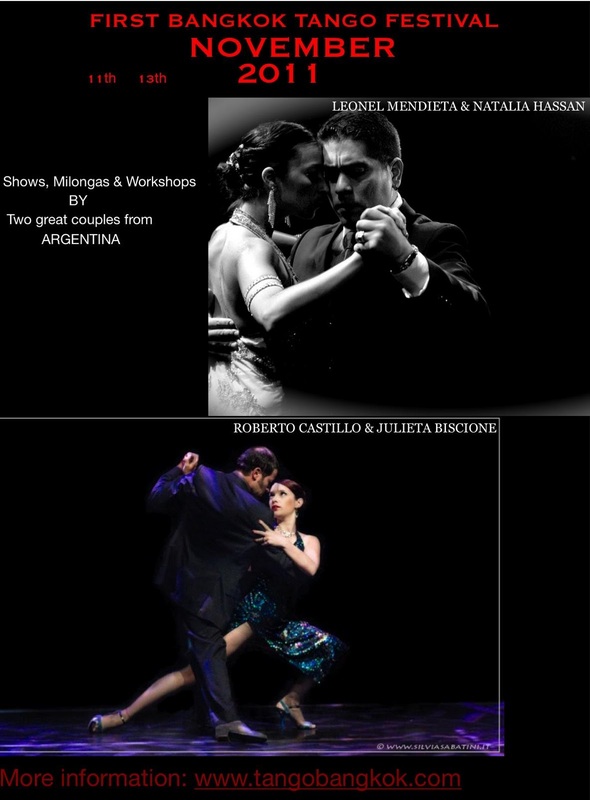 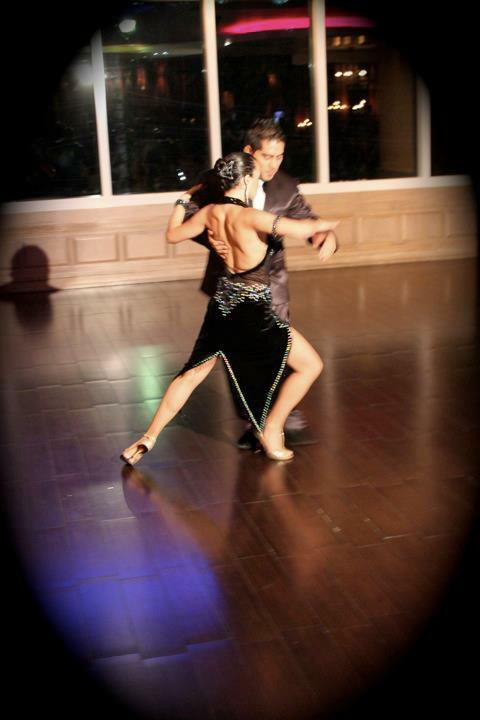 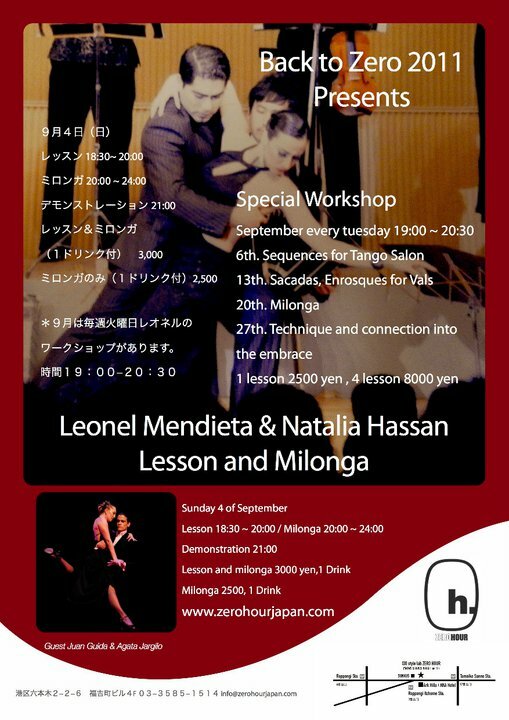 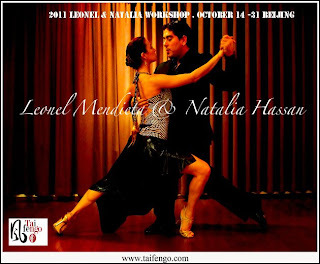 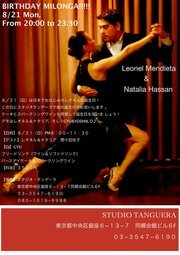 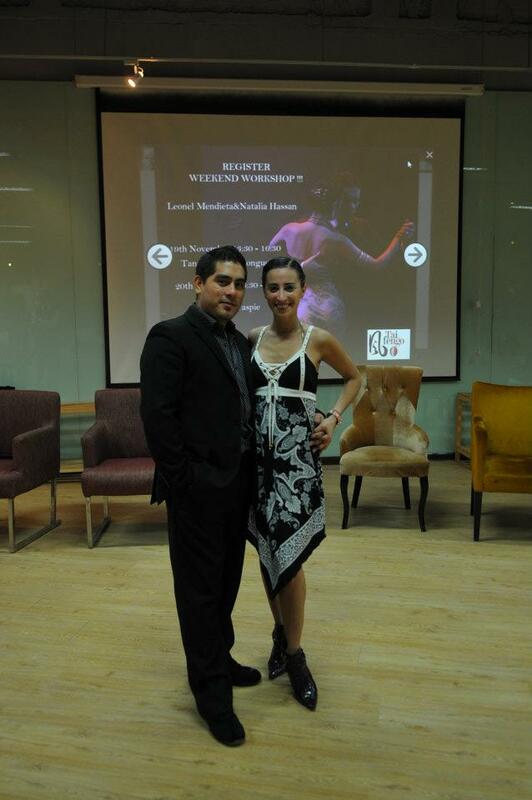 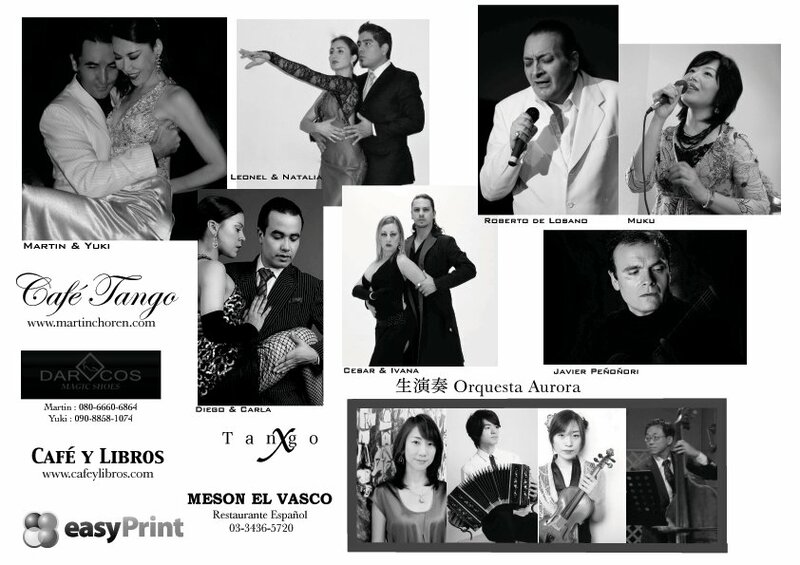 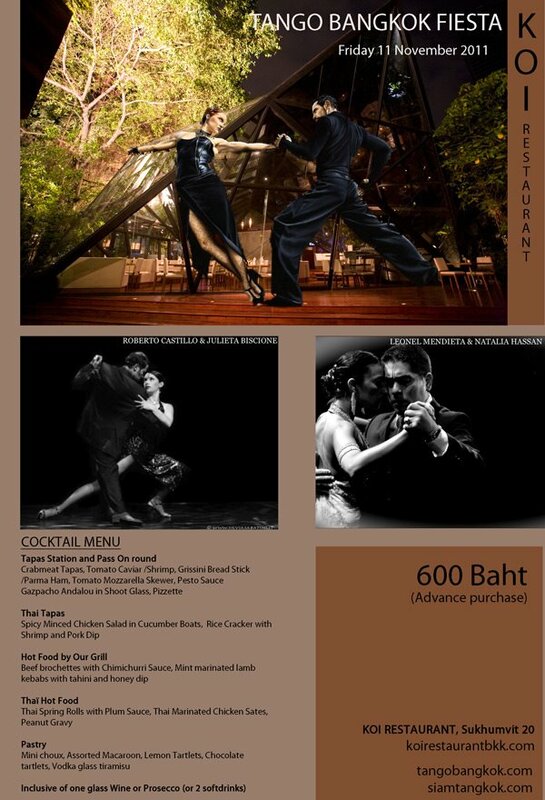 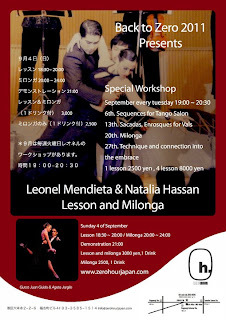 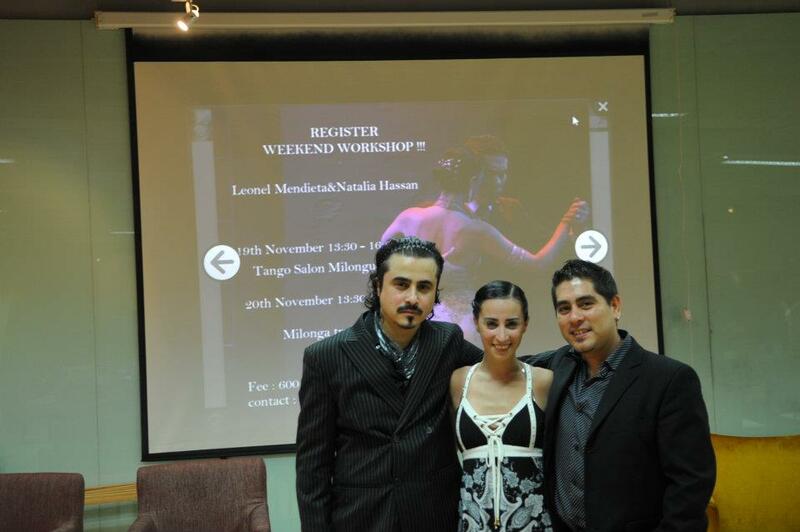 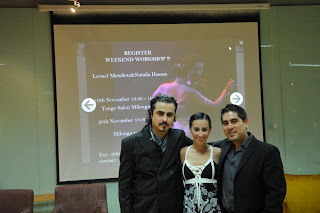 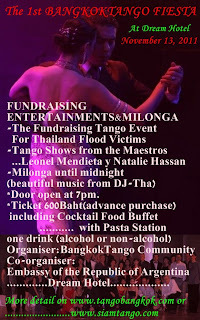 Back to Zero 2011 "September Workshop in Tokyo"
EL 21/8 BAILAMOS EN TANGUERA TOKYO, Y FESTEJAMOS EL CUMPLE DE LEO..!!! !